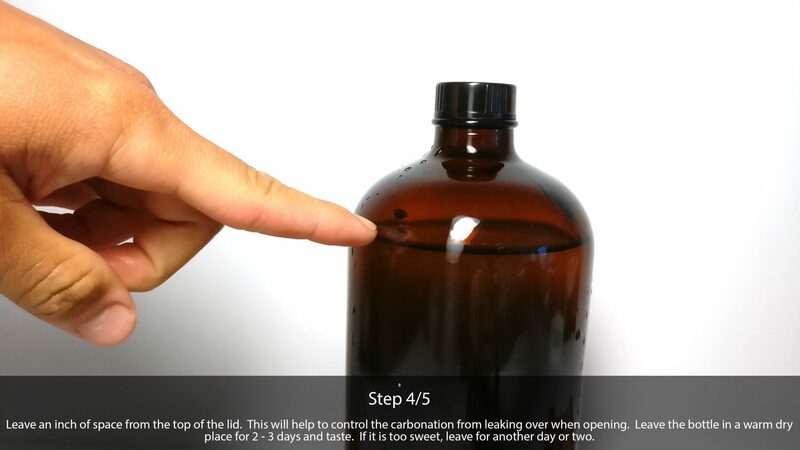 This recipe will make 1 liter of kombucha to be fermented in a 1 liter swing top bottle or air tight amber growler. 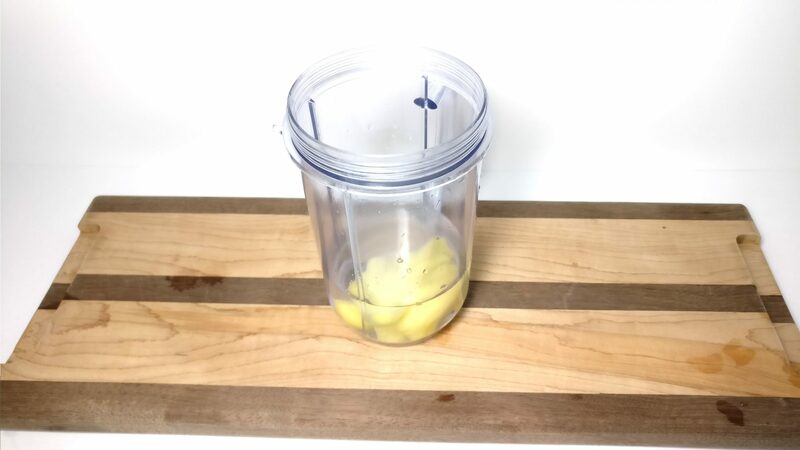 Recipe can be scaled to proportion if you are planning to make more bottles. 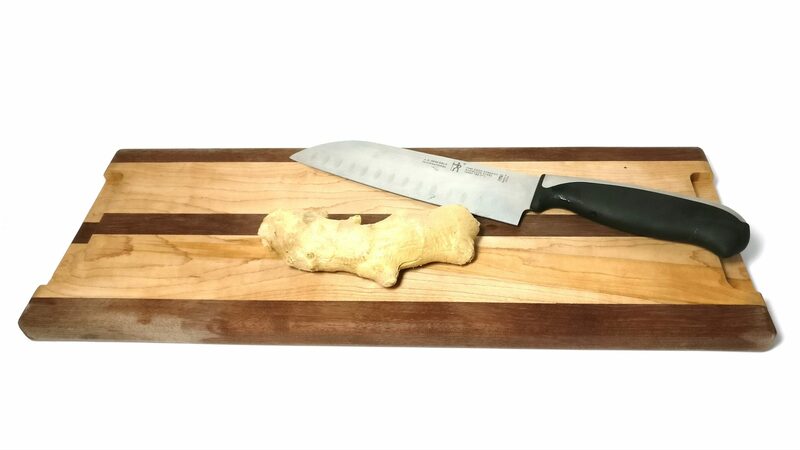 Your raw kombucha should be left with a small amount of sweetness to allow for the culture to continue eating and therefore creating carbonation. 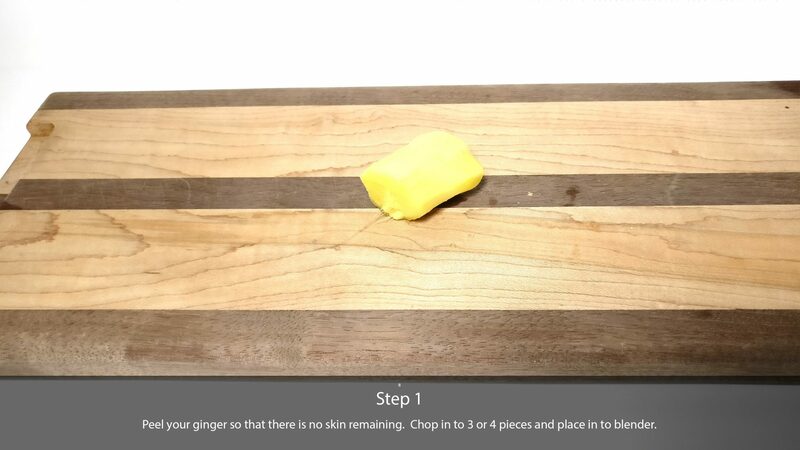 Peel your ginger so that there is no skin remaining. 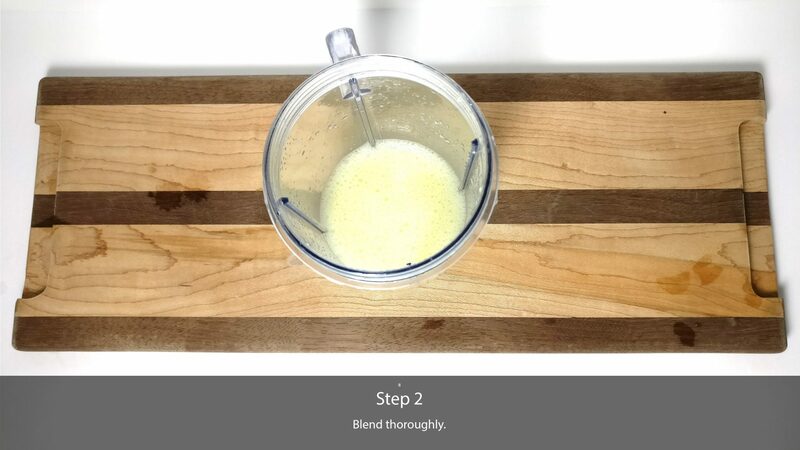 Chop in to 3 or 4 pieces and place in to blender. 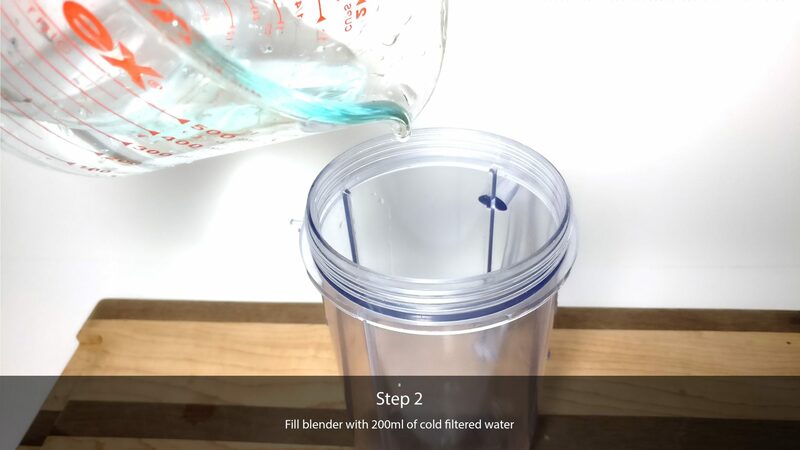 Fill blender with 200ml of cold filtered water and blend thoroughly. 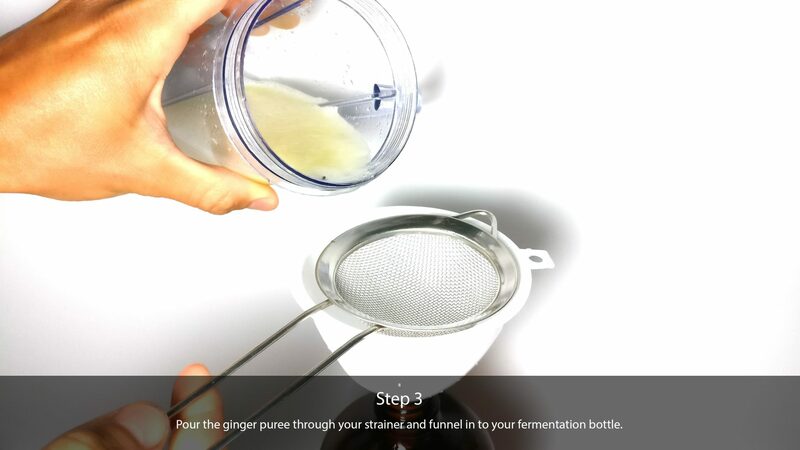 Pour the ginger puree through your strainer and funnel in to your fermentation bottle. 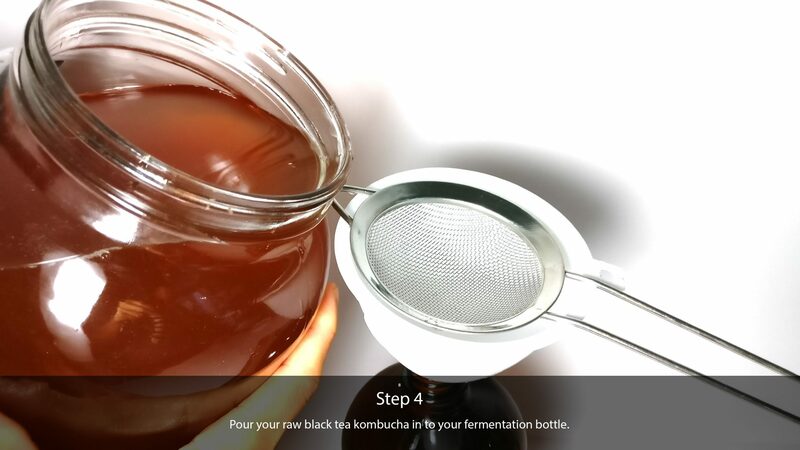 Pour your raw black tea kombucha in to your fermentation bottle leaving an inch of space from the top of the lid. This will help to control the carbonation from leaking over when opening. 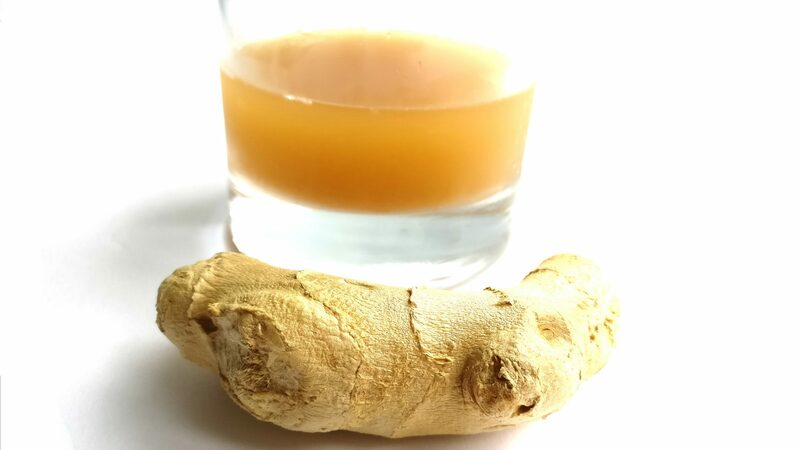 If your raw kombucha did not have any sugar left in it before the second fermentation, carbonation will not be made. 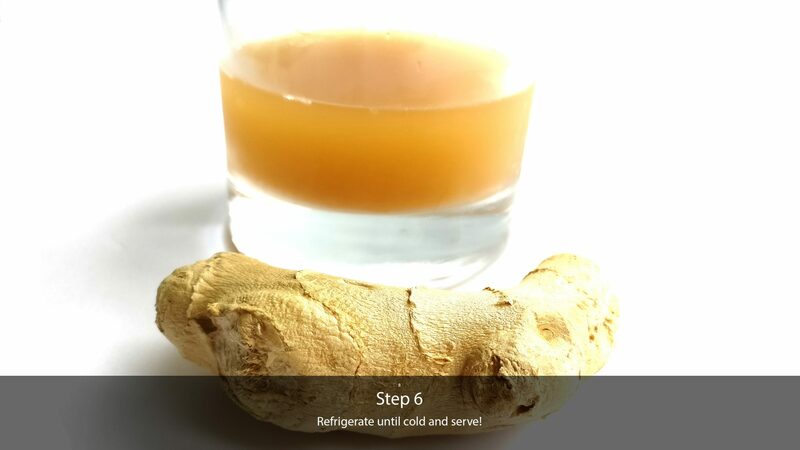 To counter this, dissolve organic sugar or honey into the water and add it to the recipe above.